Harris, Janet Deborah (nee Sykes). Passed away at the Haldimand War Memorial Hospital , Dunnville on Friday December 15, 2017 at the age of 63. Janet Harris beloved wife of Keith Harris. Loving mother of Terry Knutt (Leslie), Richard Knutt (Jenn), stepmother to Jeff Harris and Jeramey Harris (Taylor). Proud and loving grandma of Jamal, Elijah, and Abigail (“Abby-Dabby”). Lovingly remembered by her sister Pat Noble, brother David Sykes (Darlene), sister Linda Carruth (Jack) and their families. Predeceased by her parents Howard and Kay Sykes. Janet had a passion for travel and love of animals. 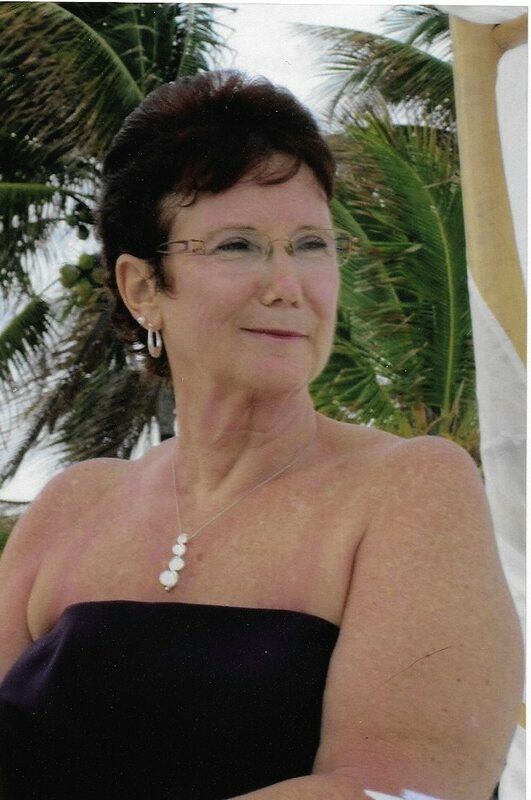 She loved to share her prowess and love for gardening but she will be remembered most for her devotion to her family and for the joy and laughter she shared with them.